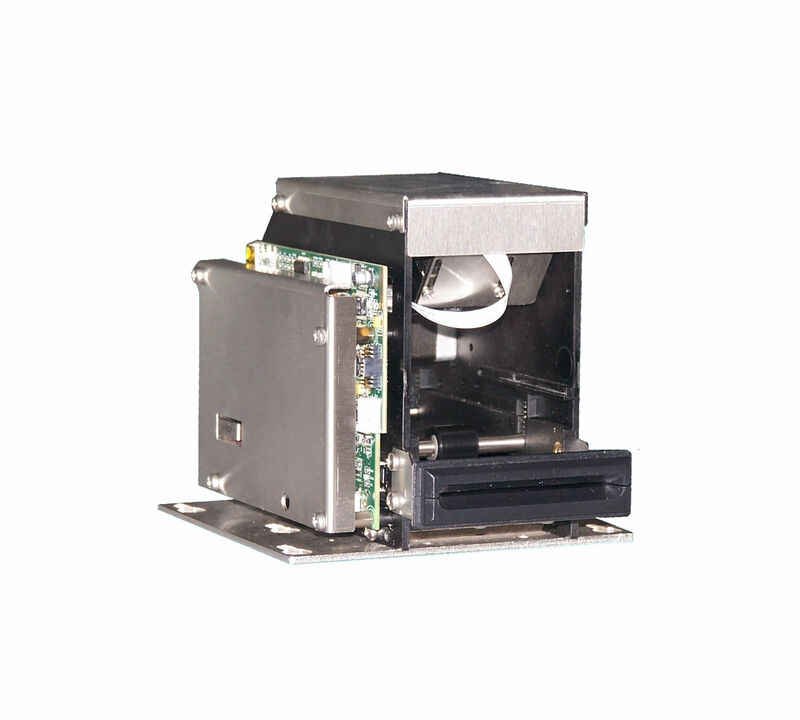 The BCR_E module is a fast and compact motorized 1D and 2D barcode reader. The module can read any code, read positions are programmable and after the reading the ticket can be returned to the user or swallowed. Optionally, it is also possible to install a smart card contact reader or an RFID card reader. Contact readers and RFID readers are EMV level 1 certified, support the PC/SC protocol and have a direct USB connection.